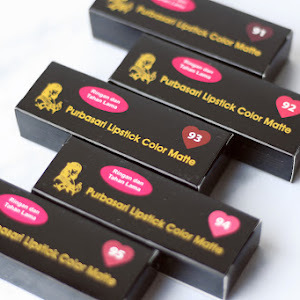 It's been a while since I get my hands on any Maybelline lippies product though I'd been a loyal customer of their other products, especially for their eyeliners. I personally think that Maybelline Indonesia is doing a great job lately by releasing bunch of new products. One of their latest are the 12 shades from the Loaded Bolds range. This is probably the most playful collection I'd ever seen from a drugstore brand since you could expect extreme and unusual color. Kalau ada yang tanya, apa sih jenis makanan favoritku, rasa-rasanya aku bakalan jawab makanan Jepang. Kenapa? Selain menyehatkan, makanan Jepang biasanya mudah dibuat dan nggak memerlukan banyak bumbu. Hehehe ini bukan berarti aku nggak suka makanan Indonesia loh ya. Salah satu makanan Jepang favoritku adalah chicken katsudon. Buat yang senang baca manga atau komik Jepang, pasti sudah nggak asing dengan makanan yang satu ini. 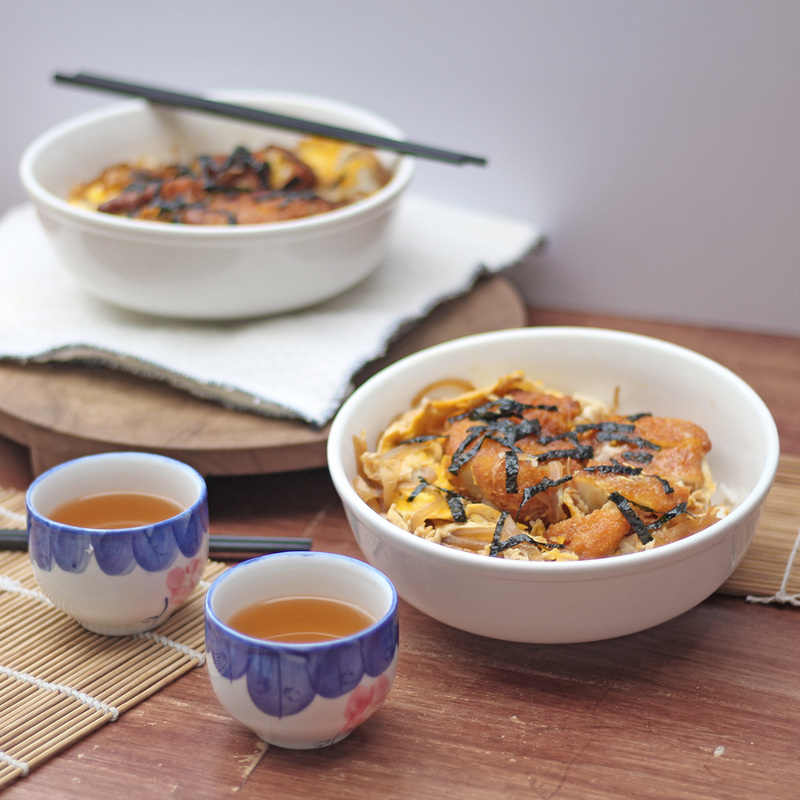 Chicken katsudon ini merupakan hidangan nasi dengan topping chicken katsu dengan siraman telur berbumbu. Simple but tasty. Apalagi kalau disajikan dengan miso soup dan teh hangat. Hmm, my kind of comfort food! Sayangnya beberapa tahun yang lalu, chicken katsudon belum populer dan jarang sekali ada restoran yang menyediakan menu ini. Harganya pun terbilang cukup mahal kalau beli di restoran apalagi dulu aku masih sekolah jadi uang jajan pun terbatas. Dari sinilah aku mulai belajar dan coba-coba untuk membuat chicken katsudon sendiri di rumah. I'd been dealing with acne and terrible breakouts for these past few months. I have no idea how it started since I was still on my usual skincare regime at the moment. I had a lot of acne suddenly and it was so bad that I decided to stop using all my skincare at once including moisturizer. I could only put on my acne treatment product but it tends to make my skin dry and considering I cannot use any moisturizer, it led me to dehydrated skin and even more terrible skin condition. I'd been desperately trying a lot of different skincare products to see if there's anything could help. 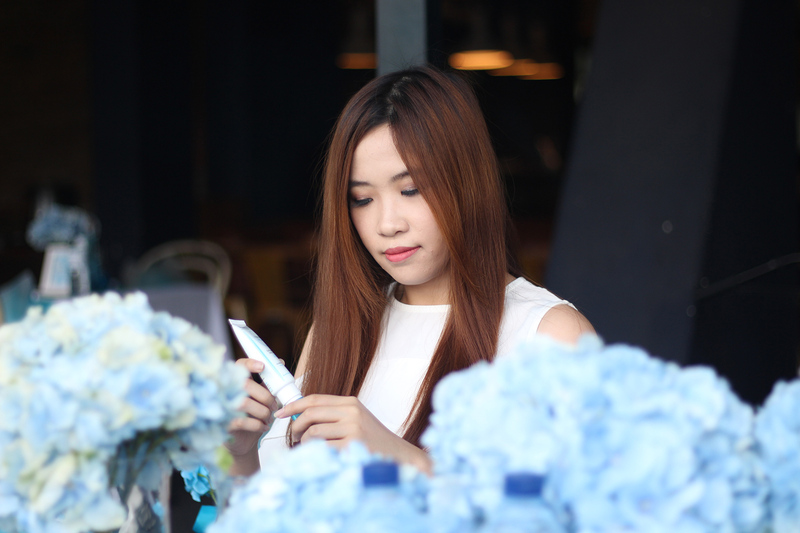 In the middle of struggle, I was introduced to Bioderma Hydrabio Series during their launching event last month. Bioderma is widely known as one of the most gentle skincare product even for sensitive skin. I'd been using my Bioderma Sensibio H2O every single morning to soothe my skin a little bit and thankfully it doesn't trigger more acne so that's explain why I'm looking forward to try on this Hydrabio series. 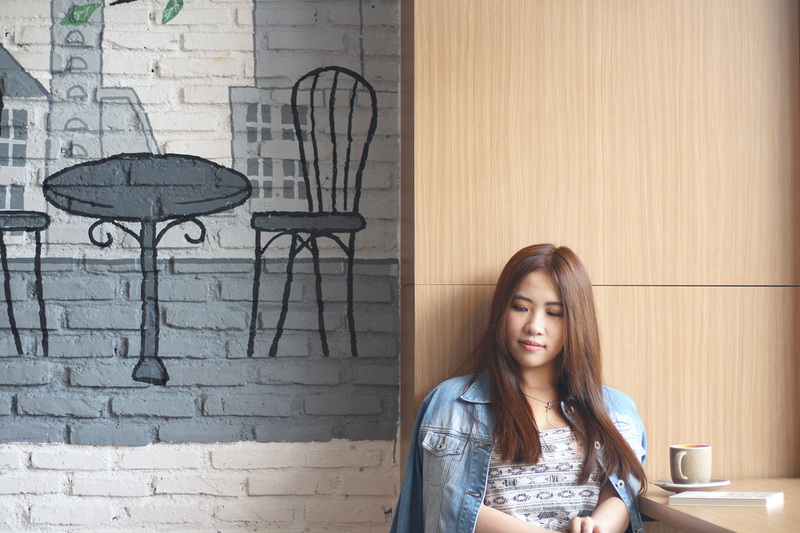 Aku sering banget ditanyain sama teman-teman dan kerabat dekat, biasanya kalau mewarnai rambut di mana? Mungkin karena aku kelihatan sering banget mewarnai rambut dan sudah hampir beberapa tahun ini nggak pernah berambut hitam lagi ya hehehe. Sejak pertama kali mewarnai rambut, aku memang jadi keranjingan banget mencoba berbagai jenis warna rambut, terutama warna-warna fashion yang terang. 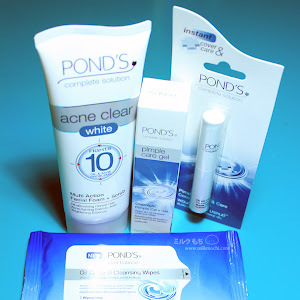 Being someone with sensitive and acne prone skin, I need to be very cautious with my skincare selection. 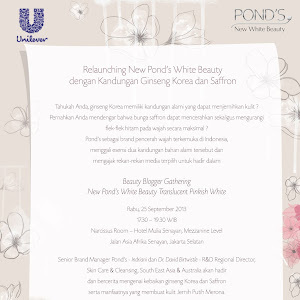 It's actually not about the brand or the price but finding the one that suitable for your skin. 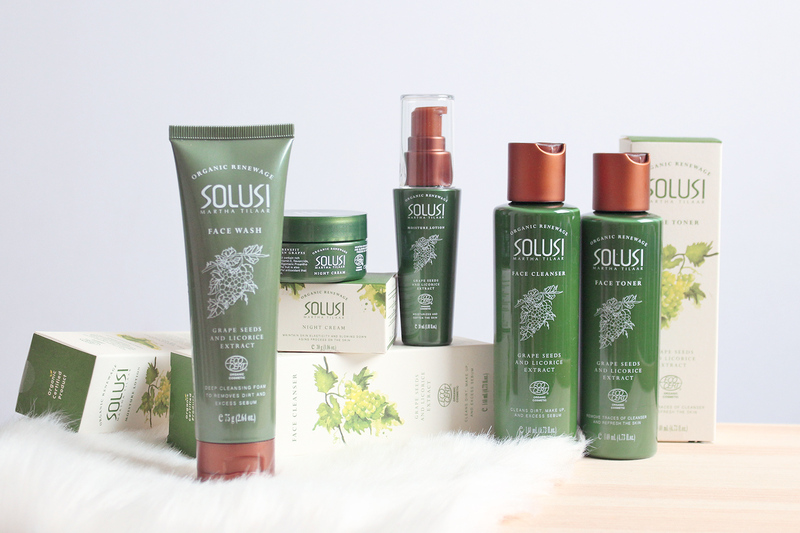 When I was introduced to Solusi, an organic skincare line, I am pretty excited to find out. I had previously read about organic skincare as they are formulated with natural ingredients so I assume there would be less allergic reaction especially on sensitive skin. I'm pretty sure that we had probably seen plenty of skincare products from Martha Tilaar, one of the biggest beauty company in Indonesia. Solusi Organic Renewage skincare line focused on anti aging properties. asically it shared the similar concept with organic products that you usually find in the market. Organic fruits and vegetables are grown without any chemicals and herbicides. The same thing goes for organic skincare as they are formulated with organic ingredients and less chemicals or synthetics. Solusi Organic are also certified as organic skincare by ECOCERT Greenlife according to ECOCERT standard. Siapa sih yang nggak suka ngemil? Aku termasuk hobi banget ngemil apalagi kalau udah ditawarin macem-macem sama temen, rasanya susah banget mau nolak. Terkadang alasan aku ngemil pun sebenarnya bukan karena lapar tapi lebih ke rasa iseng 'pengen ngunyah' atau yang lebih umum dikenal sebagai mindless eating, yaitu aktivitas makan yang dilakukan tanpa sadar dan di luar kebutuhan. Adakah di antara kalian yang sering ngemil saat kerja atau sambil nonton film? Makan sambil melakukan aktivitas lain merupakan salah satu bentuk mindless eating. Sayangnya kebiasaan ini kurang baik bagi kesehatan, apalagi kalau yang dikonsumsi makanan manis dan berkalori tinggi. Salah satu cara untuk mengakali kebiasaan aku yang suka ngemil adalah dengan mencari alternatif camilan sehat, salah satunya yaitu yogurt. Mengapa? Selain punya banyak manfaat, yogurt juga sudah mudah didapatkan sekarang. Jadi nggak ada alasan lagi deh buat ngemil nggak sehat gara-gara susah mencari camilan sehat. I know I'm totally way too far behind when it comes to micellar water. Therefore I am so glad when I finally had a chance to try on the micellar water that everyone talk about since the very first time they arrived in Indonesia, Bioderma. Bioderma Sensibio H2O comes in three different sizes which are 100ml, 250ml, and 500 ml. You can decide which one to pick based on your need. As for me, I would love to have the bigger bottle at home and the smallest one to travel with. Bioderma Sensibio H2O are also sealed on top to ensure its safety and hygiene. 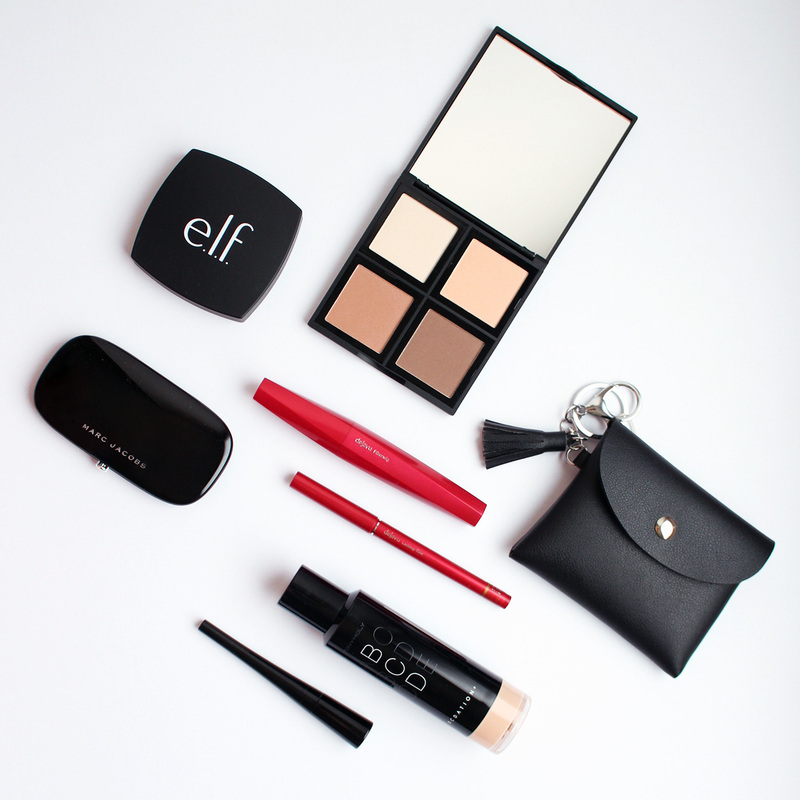 #TeamContouring vs #TeamStrobing : Which One Are You? Beberapa waktu yang lalu, aku berkesempatan untuk menghadiri launching produk terbaru PAC Cosmetic di Jakarta Food and Fashion Festival yang rutin diselenggarakan setiap tahun. Bagi yang belum tahu mengenai brand ini, PAC merupakan salah satu brand local yang bernaung di bawah Martha Tilaar Group. So, no worries about their quality. 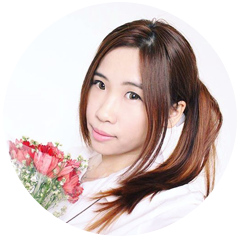 PAC ini biasanya lebih dikenal dengan rangkaian produk yang ditujukan khusus untuk professional makeup artist. Nah jadi penasaran, kan? I believe that somehow our eyes speak more than we could imagine. See how they tell the world about those sleepless night or how they reveal your lies perhaps. The same reason why people love to emphasize their eye makeup as they could define your statement indirectly. Personally, I like mine to be simple and fresh enough for daily as eye makeup could be simple and tricky at the same time. Doing great will make you look fabulous but on the other hand doing it wrong means disaster. For the past few weeks, I'd been trying on Dejavu products, one of well known Japanese drugstore cosmetics. Never doubt Japanese cosmetic quality as most of them are usually great, especially for eye makeup products such as eyeliner and mascara. Dejavu Fiberwig Mascara and Dejavu Lasting Fine Pencil Liner in Brown. This is one of my best find in 2016 which I had mentioned here previously. I used to love loose powder back then as they are lightweight and but most of loose powder come in bulky packaging and not travel friendly. I'd read a lot of good reviews about Innisfree No Sebum Powder, especially for the oil control but again still hesitated to try. I got this powder simply because it was on sale when I was about to make purchase at one of local online store, so I actually had no plan or any big expectation for it. Perhaps fate has brought us together lol. 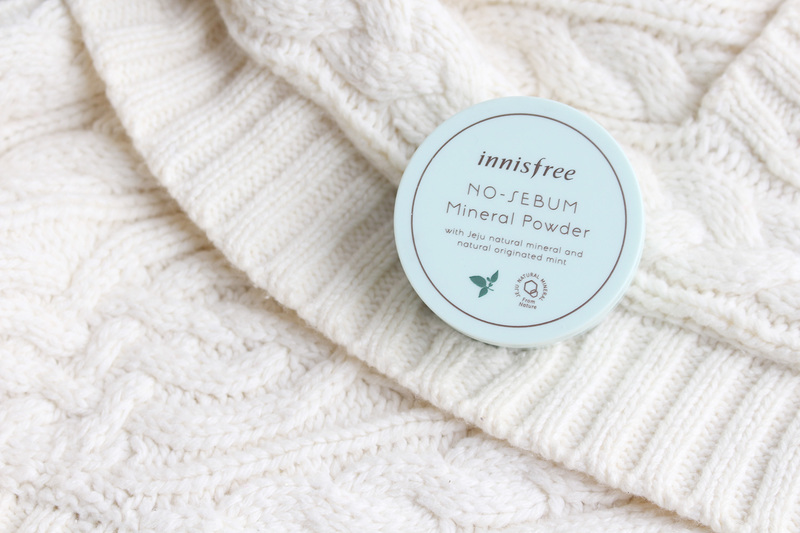 Innisfree No Sebum Powder comes in simple mint green packaging with a matte finish and pretty small if I would say. 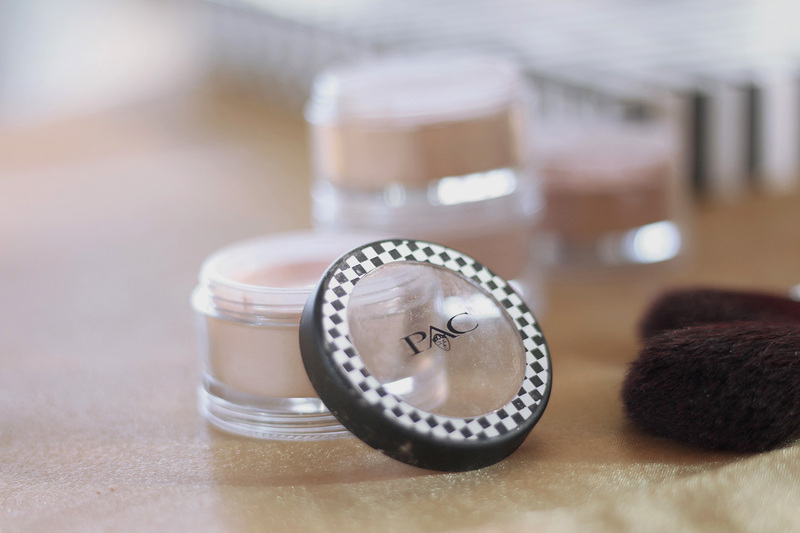 I like it since most of loose powder are quite bulky although in other words you'll get less amount of powder. There's a shifter and small puff included in it. The puff is a bit to thick for my liking as it's kinda stiff and hard to use so I usually stick with my powder brush. I bet almost every girl and women in Indonesia are familiar with this fellow beauty companion. Yes, it is Sociolla. I'd been very excited about Sociolla since the first time I encounter it from my fellow beauty influencer friends. Personally, I think Sociolla knows how to make us, women, happy since the very first beginning. Talk about their iconic pink box and beautiful greeting cards. Well just to be honest, it was very tempting to collect all of their beautiful pink boxes (and of course I did later on). It kinda makes us feel special, don't you agree? 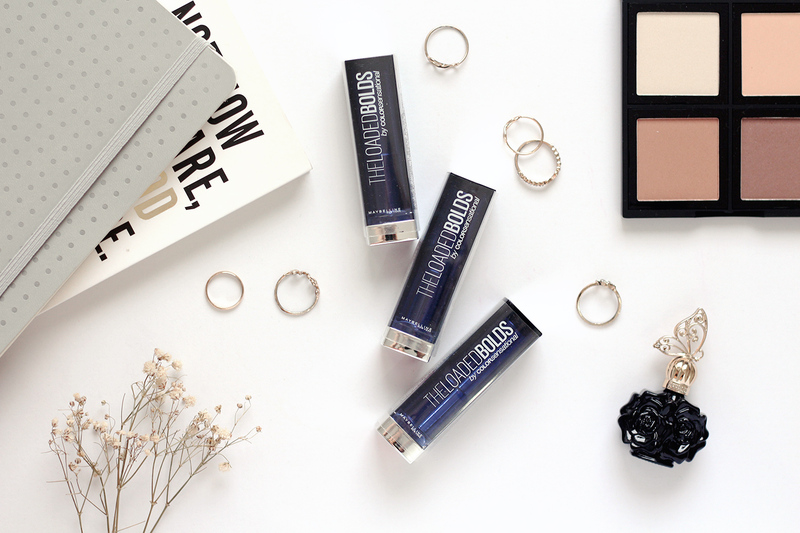 Having my dry skin survive through the cold weather means more effort needed to ensure my skin gets enough moisture. I used to take it easy but apparently it could lead our skin problem into the next level. Wrinkles, dry patches, itch, you named it and that's probably why you would find tons of body lotion in the market. 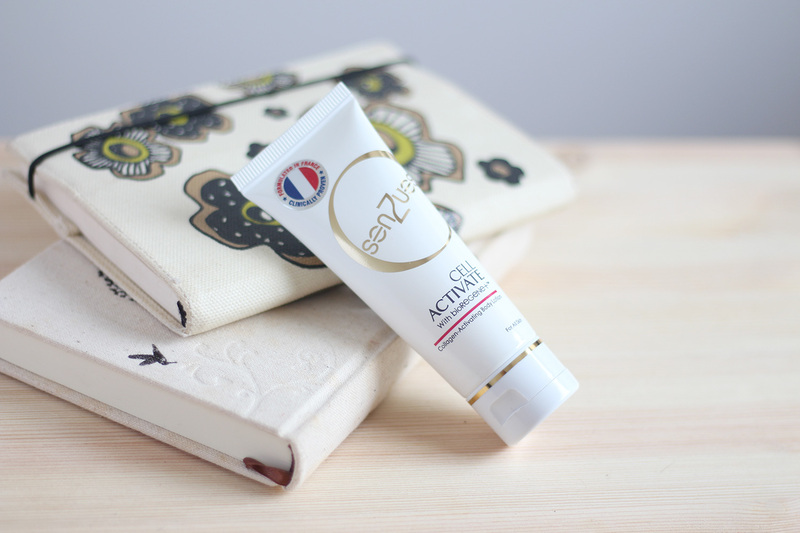 Lately I'd been trying out on Senzues CELLACTIVE Body Lotion, a newcomer brand from Malaysia focused on body care. Driven by the best nature-inspired ingredients and technology, Senzues ensures to fulfill our needs for beautiful skin. One of their essential ingredient is bioREGENE+™ which delivers a powerful tri-factor action of hydra-revival, luminosity enhancement, and anti-oxidant protection. Heimish is one of korean brand newcomer and everyone were talking about it. I have no idea about this brand until I stumbled upon their beautiful packaging. Simple, elegant, and yet luxurious at the same time. Thanks to Charis, I got an opportunity to try on the Heimish Cleansing Balm <3 I'd been an avid user of cleansing oil for so long and a lot of people claimed that cleansing balm is better than cleansing oil since there is less dripping problems. Therefore I am pretty excited to try on this product. Belakangan ini aku ngerasa micellar water lagi booming banget. It's not something new tapi rasanya aku sering banget liat temen-temenku pakai dan ngereview kalau hasilnya oke banget. Entah kenapa dari dulu aku agak-agak skeptis sama cleansing water karena selalu berpendapat hasilnya kurang maksimal aja. Well, I'm actually pretty strict when it comes to cleansing dan akhirnya selalu kekeh sama double cleansing. Jujur memang hasilnya oke tapi .... RIBET! Aku yakin pasti ada kalanya kalau udah kelewat capek atau lagi pergi-pergi, rasanya pengen yang gampang dan cepet aja buat bersihin muka sedangkan kulit aku agak sensitif sama facial wipes jadinya serba salah. 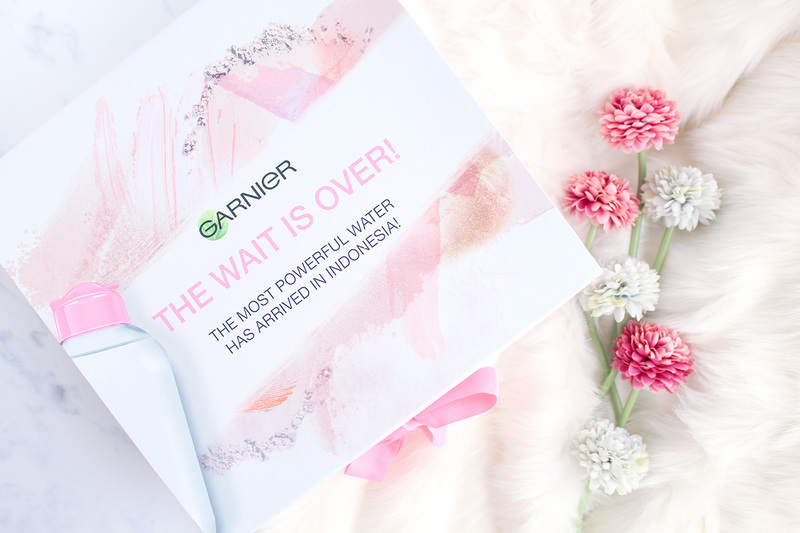 Beberapa waktu yang lalu, Garnier Indonesia akhirnya mengeluarkan micellar water di Indonesia. I'm so happy! If you follow my blog, you'll know how much I love this brand. 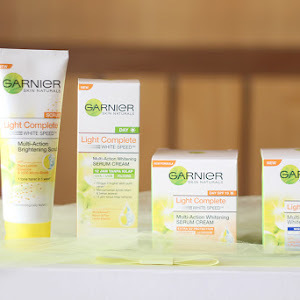 Dibanding beberapa drugstore skincare lainnya, so far aku paling cocok dengan Garnier. 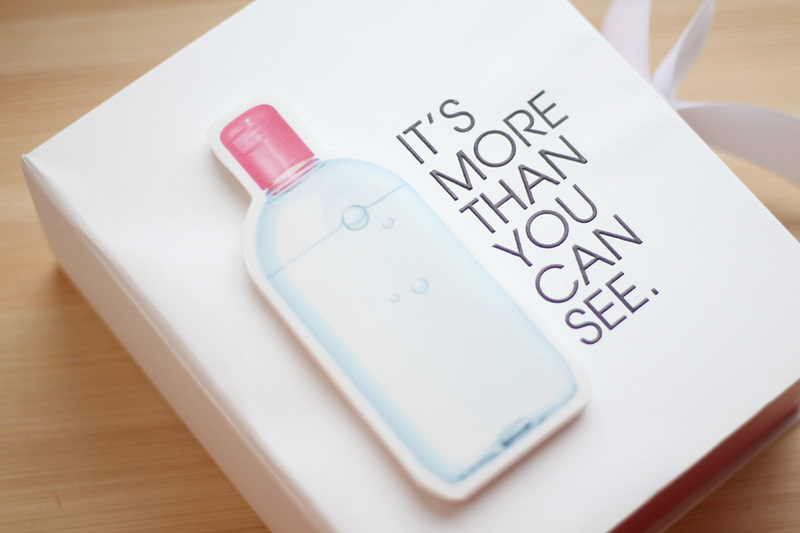 That's why I'm so excited to try on their Micellar Cleansing Water. Chinese New Year was coming earlier this year and it comes to my surprise that January almost ended already. I have no idea if it's only me but lately I feel like time flies way too fast. 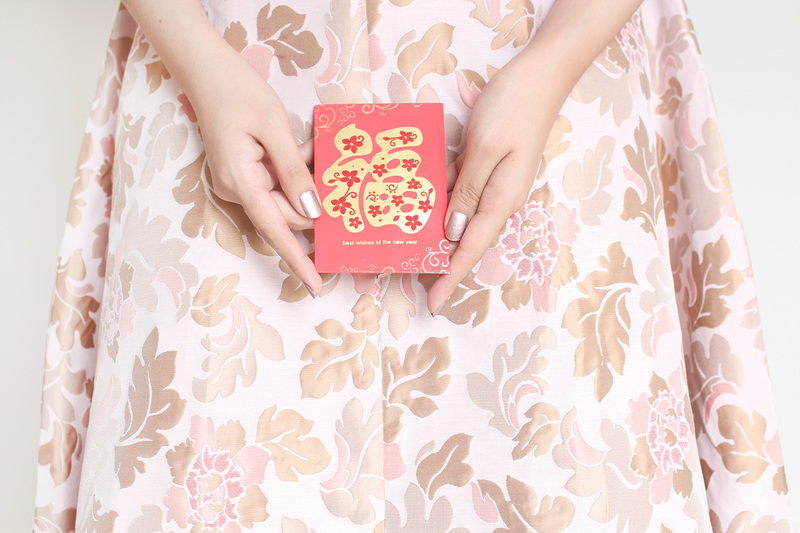 Anyway, this year I decided to have a break on collecting cheongsam every Chinese New Year. Not only because I didn't find suitable pieces this year, but I think the collection had grown quite a lot and it would be such a waste if I didn't have a chance to wear them after Chinese New Year. I rarely make any best buy or best find product list. It's kinda hard to decide what is the best, simply because I'm easily bored and always tempted to try on new makeup items. 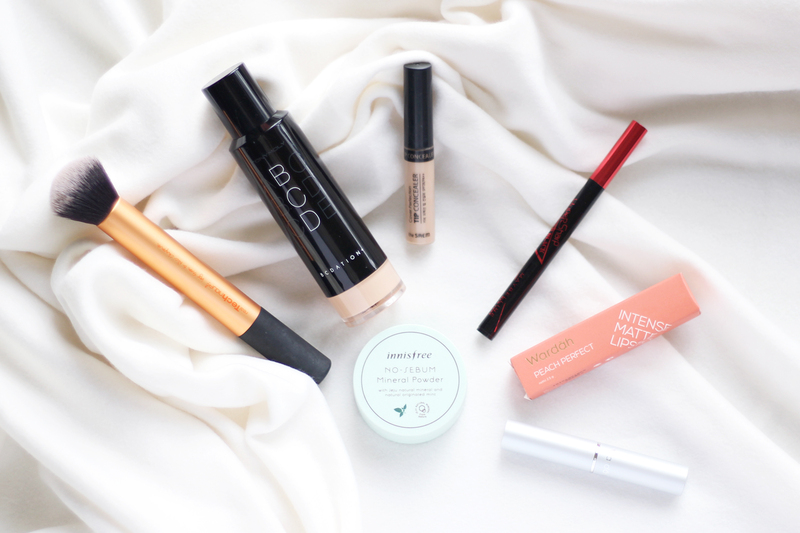 So these items are probably my current fave that I would love to repurchase ... well if I didn't find a better replacement though hehe. Anyway, some of them are not new released item but oh well, who knows there are some people who aren't aware of these good things, just like me. I decided to do for the makeup category only as I haven't found my best skincare routine. Such a very late post but it's still January so please consider the whole month as the proper time to write a New Year's stuff. :9 Earlier this month, an accident happened so it kinda refrain me from writing this mandatory post. I'll talk about it later so let's stick to the title. A not-so-short talk about 2016.